From the smallest, the stapes in the inner ear to the largest, the femur or thigh bone. 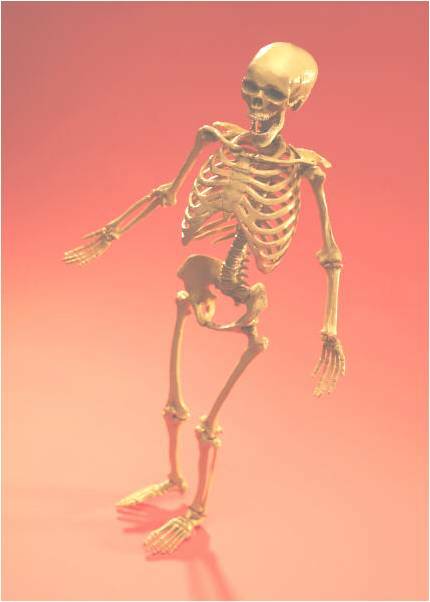 The average human, adult body has 206 bones. The number can vary slightly with each person. Some people have bones that do not form correctly or can be missing at birth. Others will develop extra bones within tendons similar to the patella (or knee cap). Each bone is controlled by one or more muscles to help it move properly with the adjacent bones or soft tissue. If the muscles controlling any bone are not working at the correct strength, the bone will not move properly or will be pulled out of position. How do you know if your joints are balanced to keep your joints stable and healthy? You can have a Balanced Muscle Screening (BMS) for free! Read about how you can set yourself apart and begin a new lifestyle as a Balanced Muscle strength screener. New careers! Or offer your clients Balanced Muscle Strength screenings to develop routines with meaning rather than compromise membership price.